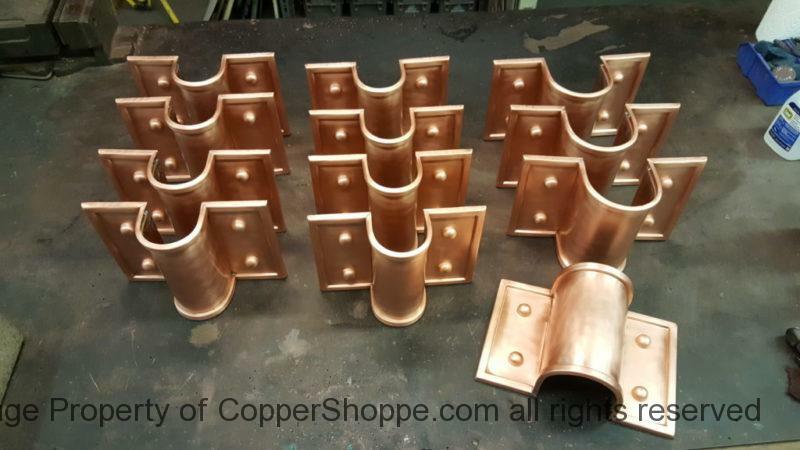 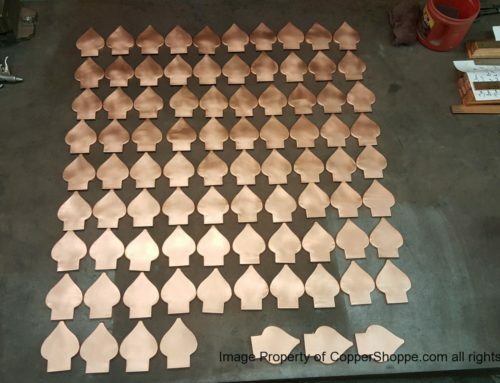 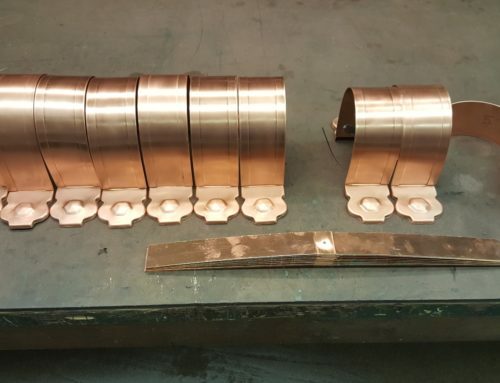 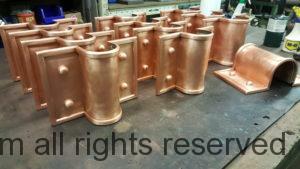 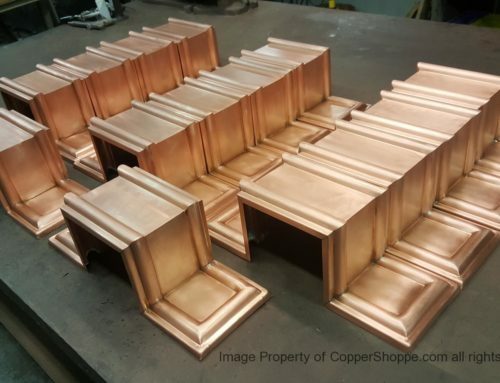 Last 12 of the Winthrop Copper Downspout Bands. 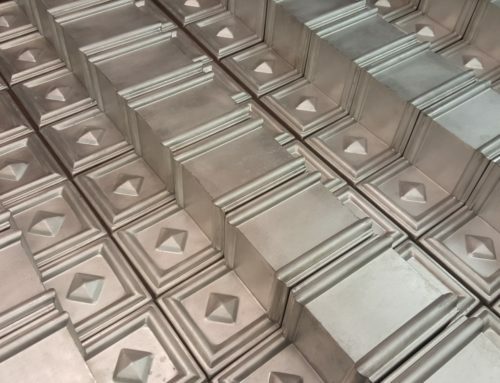 8 for 3-3/8″ diameter copper downspouts and 4 for 4-3/8″ diameter copper downspouts. 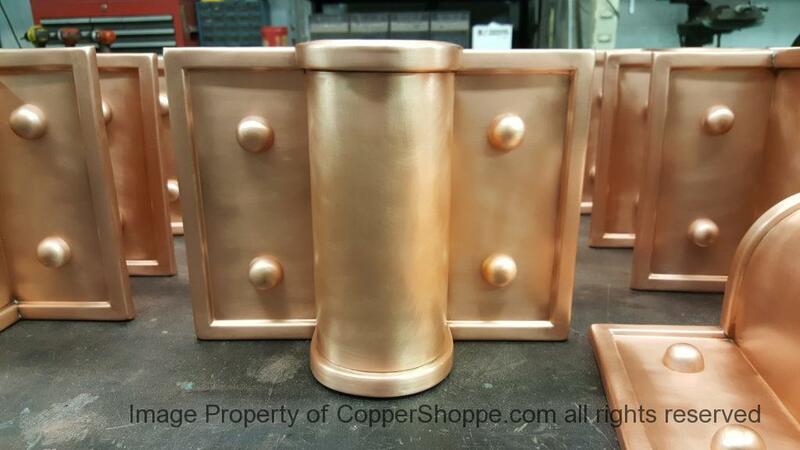 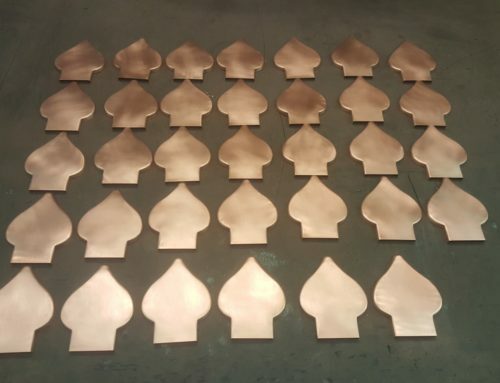 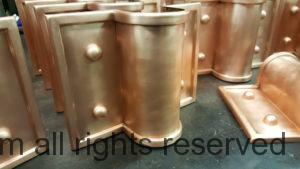 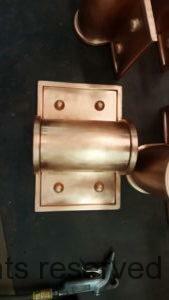 We will be listing this Profile in our available Ornamental Copper Downspout Bands area of our site shortly.